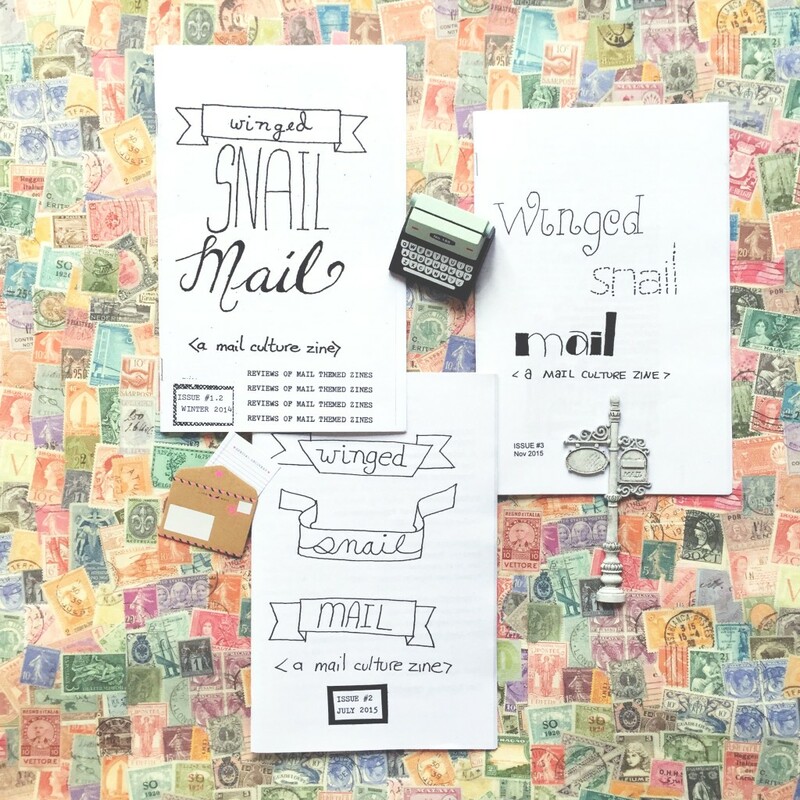 One way to my heart is combining the things that I love, so, Winged Snail Mail, a zine about mail culture, just fluttered right in and set up camp! So far, Sarah’s put out four issues – 1, 1.2, 2 and 3. Sometimes they have a theme — 1.2 is reviews of mail-themed zines (!) and 2 is all about typewriters. 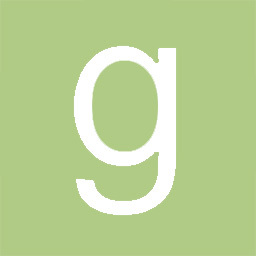 There are two a year and are always open for submissions by June 15 and October 15. 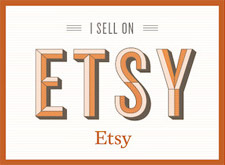 These zines should definitely be on the radar for those who are into DIY communication and crafts! Here’s a little look inside some issues. In issue 1.2, the reviews one, Sarah includes reviews of Miss Sequential and Parcel Ghost zines by Marissa. I’m a big fan of her and her adorable zines! 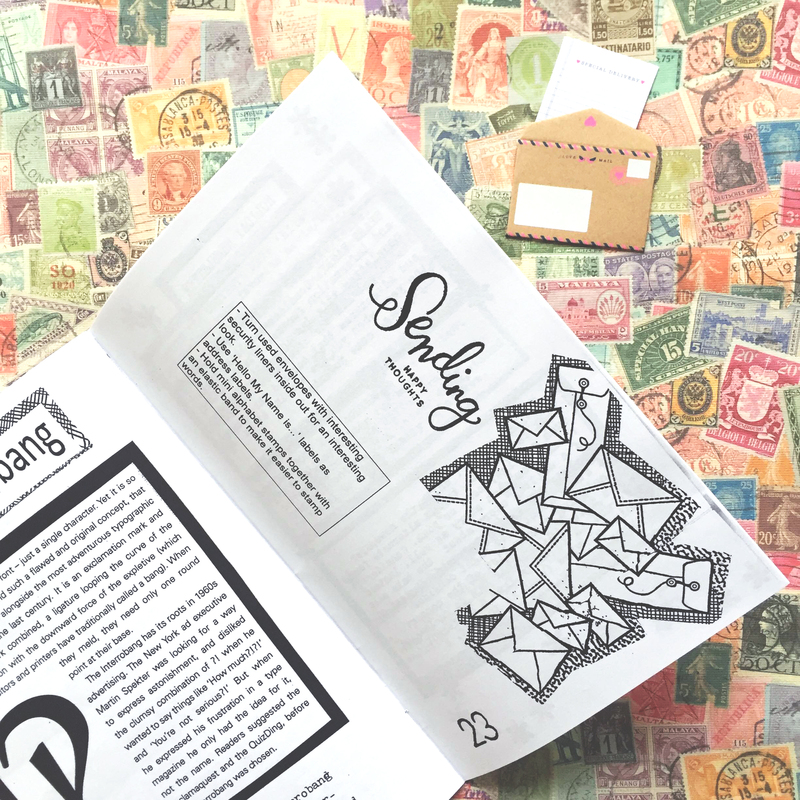 Sarah also reviews mail-themed zines by Michelle, who writes the Creativity for Introverts series. 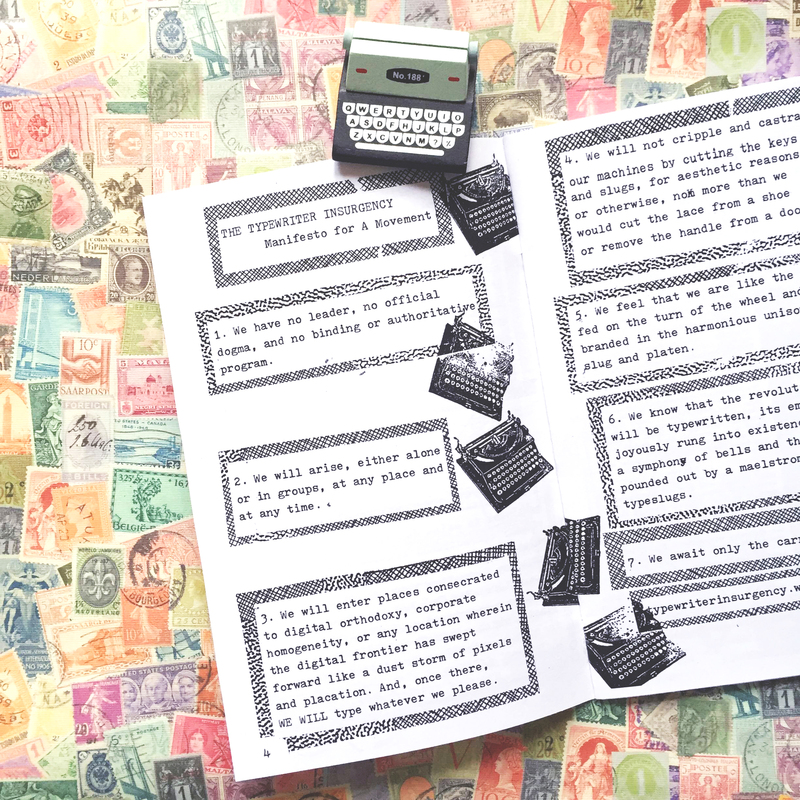 In issue 2, the typewriters one, Sarah takes us through a brief history, typewriter art, repair and typewriters in literature. It’s thorough and very cool! 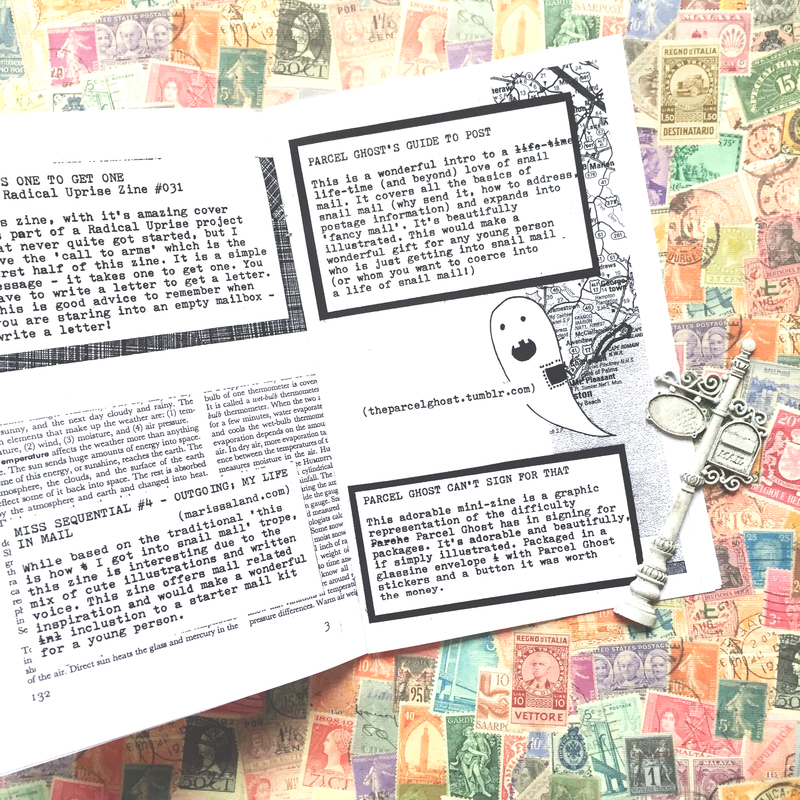 In issue 3, the zine flows from DIY crafts to organization ideas to ways to mail to reasons to love mail culture. It makes me all warm and gooey inside. Anyways, thanks so much to Sarah for making these zines! I think mail and zines go hand-in-hand in a lot of regards, so it’s nice to see this fun and interesting combo. This entry was posted in Snail Mail, Zines.